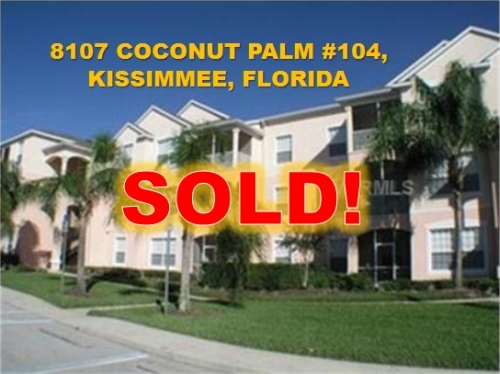 Another property sold by our team! Are you thinking about selling your home? Contact Frontline Florida Realty today! Call (407) 392-4616 or email us Don't for get to ask about our free home valuation.